Among Music City, Minnesota’s most musical families, the Wasners are top-tier. This Saturday, Craig & Maren Wasner return. 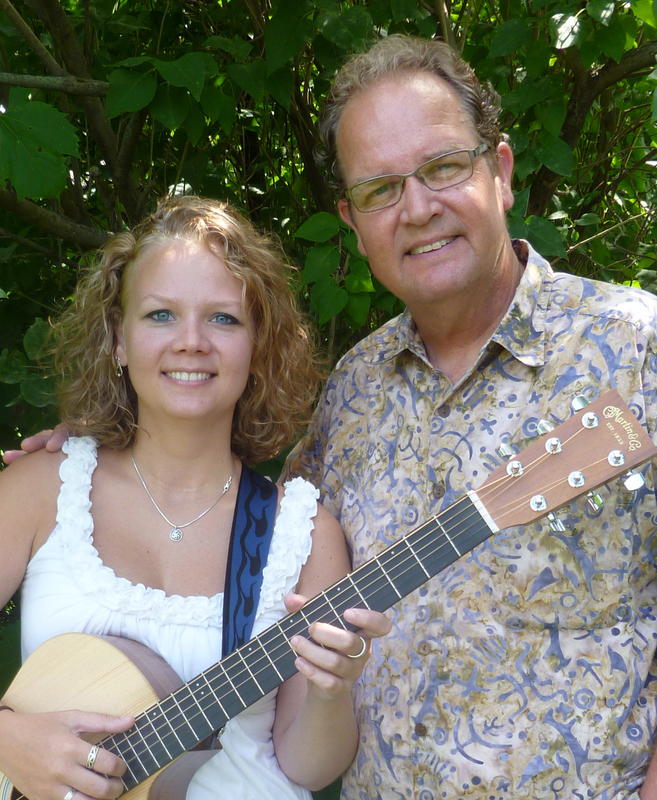 This hometown, well-known, much-loved, father/daughter duo present a lively blend of folk and country, with a truly American smattering of blues and funk, at the Tavern Lounge that will be enjoyed by all. Don’t miss this rare local performance. Friday, November 9th: New Moon Trio, 5:00 to 7:00 p.m., Contented Cow; John Walsh & Chloe Zelkha, 6:00 to 8:00 p.m., Hogan Brothers Acoustic Cafe; The Death and Life of Sneaky Fitch, 7:30 p.m., Northfield High School Auditorium; Imaginary Invalid, 7:30 p.m., Kelsey Theater on the St. Olaf College campus; Early Music Singers and Collegium Musicum, 7:30 p.m., Boe Chapel on the St. Olaf College campus; Carleton College Orchestra, 8:00 p.m., Concert Hall on the Carleton College campus; Same Difference, 8:00 to 10:30 p.m., Contented Cow; and Art Vandalay, 8:00 to 11:30 p.m., Tavern Lounge. Saturday, November 10th: Fresh Space, 2:00 p.m., Dittmann Center on the St. Olaf College campus; Marry Me a Little, 2:00 p.m., Kelsey Theater on the St. Olaf College campus; Band Day, 4:00 p.m., Skoglund Center on the St. Olaf College campus; Ocelot Revolver, 5:00 to 7:00 p.m., Contented Cow; Tuition Daddies, 6:00 to 8:00 p.m., Hogan Brothers Acoustic Cafe; Imaginary Invalid, 7:30 p.m., Kelsey Theater on the St. Olaf College campus; The Death and Life of Sneaky Fitch, 7:30 p.m., Northfield High School Auditorium; Bonnie & The Clydes, 8:00 to 10:30 p.m., Contented Cow; and Craig and Maren Wasner, 8:00 to 11:30 p.m., Tavern Lounge. Sunday, November 11th: Jazz Piano Studio, 3:00 p.m., Concert Hall on the Carleton College campus; Northern Roots Music Session, 7:30 to 9:00 p.m., Contented Cow; Quiz Night, 8:00 p.m., Contented Cow; and Pianist Christopher Atzinger, 8:15 p.m., Urness Hall on the St. Olaf College campus.